Let's get one thing straight right off the bat at Garland Towing Service we are not just a group of repo trucks with average drivers that you will only need to call in the event of an emergency. For one we have a full line up of trucks that can take on any type of towing challenge. On the second point, we are sorry to break this to some average Joe’s that were thinking about applying for a tow truck operator job here, but we only take on the best professionals. That’s the only way that we are able to provide the best towing service garland, has ever known! At times wrecks will, unfortunately, have such a toll on a vehicle that it won’t be able to drive off on its own. 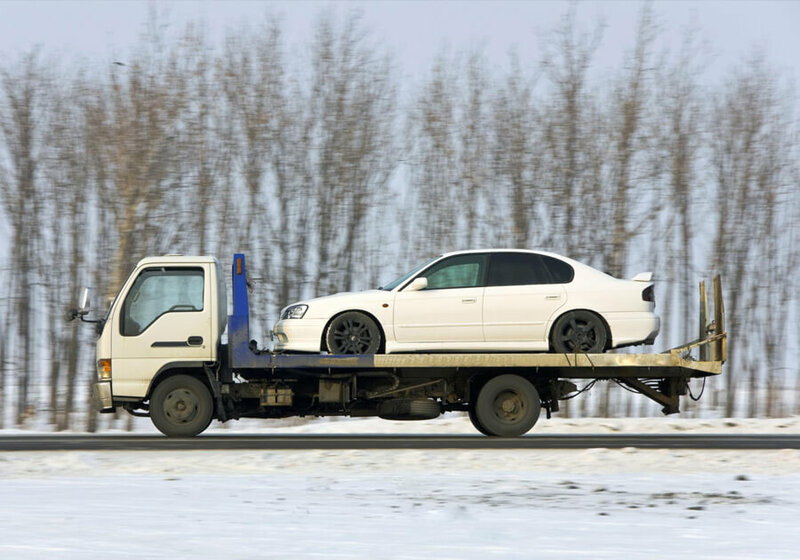 Other times it may be preferred that you bring in a tow truck to drive your car away because trying to do it by yourself can cause a greater damage to the car then the wreck even caused. We obviously don’t want you to be left in that situation. We will send a truck capable of towing the kind of car you drive. Our customer services agents will surely ask you to provide them with specific information about your vehicle. Even if they have a mental lapse of some sort and forget to do so make sure that you provide them with this information. Not all towing situations happen to be an emergency. In other instances, though it is absolutely essential that you get a towing service that is on time. These towing services usually include rides to and from the shop after getting something checked out. We know that the guys at the shop are like doctors and if they don’t get their appointments in on time they usually have a hard time doing the job. We will make sure your car is on time and he gets to and from the shop in perfect condition. This also goes for transporting antique cars from point A to point B. Our roadside assistance program is literally a whole bunch of our services all crammed into one. We will send a truck out to your location to evaluate your current predicament. If it can help you out by helping you fix a flat tire or providing gas amongst other things it will do so on the spot. If the problem seems to be a bit more severe than it can provide a lift to the nearest shop or just help get you to a safer location before a flatbed tow truck or another one of our trucks arrive to provide the towing. From the experienced, we’ve amassed in our years of service one of the things that have become crystal clear to us is the need to provide excellent customer service regardless of the job at hand. Like we’ve said we like to think that we work with the people, not the machines we tow!